We offer electronic access control systems that integrates intrusion, video, and communication from one easy-to-use software platform. We offer flexible non-proprietary systems that may even be linked into the most current products you may already have or choose to deploy. The demands of the new business world can be challenging. That's why we focused on the unique elements of your business. We can properly assess and fulfill all your varied security needs while you benefit from our business-to-business pricing discounts. Securitex Locksmith also provides locksmith and security services for property management companies. 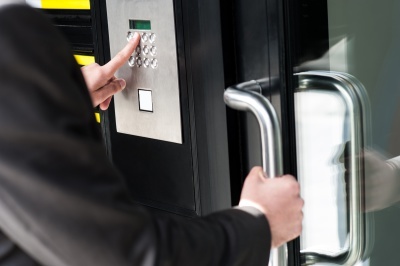 Our specialties includes Master Key systems and Electronic Access Control. 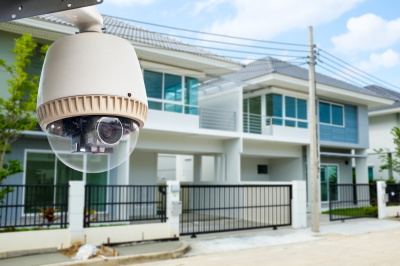 For many customers, a well-protected home provides the peace of mind needed to live comfortably. 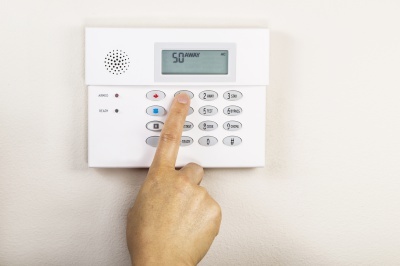 Our high security locks and alarm systems combine safety with style and convenience of use. We are a dealer for a multitude of security hardware brands. We carry safes for commercial applications, residential use, and government GSA containers. If we do not stock a particular item that you want, we will go above and beyond to get it for you. 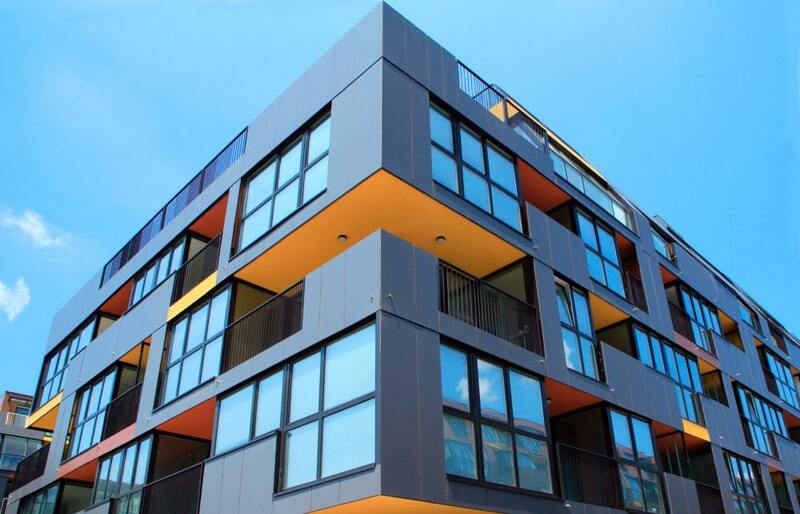 Our track record shows that we have the strength to serve your ongoing needs. We will recommend the security you need, not more nor less. Look for a company that, rather than just installing locks, can help you choose the most appropriate security options. Our experts can come to your office, manufacturing plant, store, or home to conduct a complete analysis of your security requirements. With this information in hand, they will then design a system that meets your specific needs in the most cost effective manner. While quality products are an important element of the security equation, you derive the greatest value from a thorough knowledge and understanding of security. Our professionals are trained and experienced to deliver that added value. Fully stocked mobile fleet to respond immediately to your needs. Clearly marked to let you know who we are when arriving. Local versus national...We are proud to be your local source for security solutions. Stop by to visit our facility or catch us at a local event. We enjoy getting to know our customers!